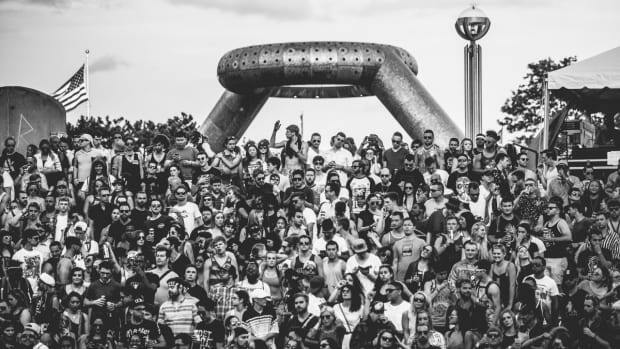 It's almost time to two-step in the Motor City with the world's top acts in house and techno. 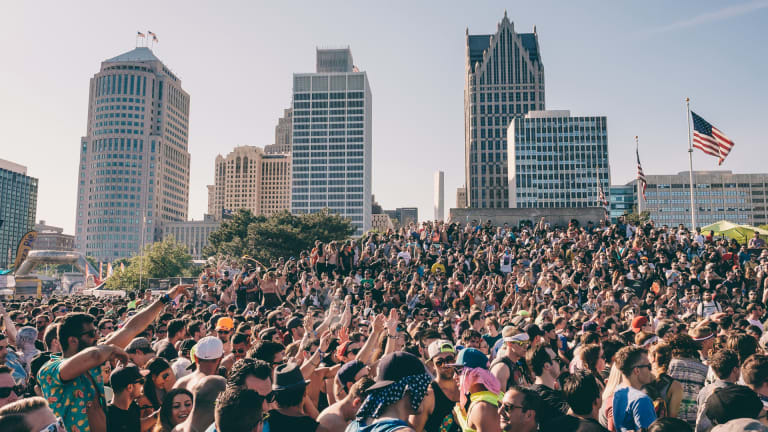 It officially Detroit Techno Week, the time of year when tens of thousands of people descend upon the city of Detroit to join in on a singularly rare event: Movement Electronic Music Festival. As one of (if not the most) unique lineups in the country, Movement is back for its 11th year to celebrate techno underground in proper Detroit fashion. 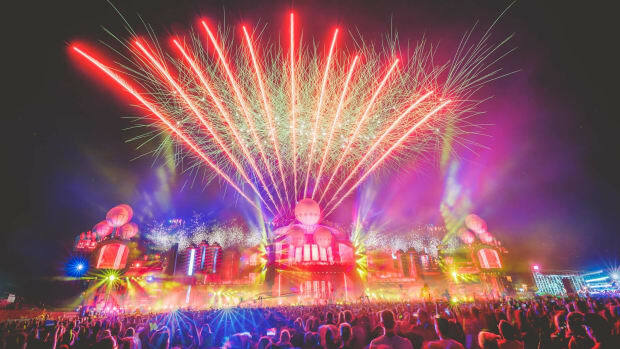 But with dozens of names on the bill, including top-notch talent from across the globe, it can be tricky to decide which artists are absolute must-sees. 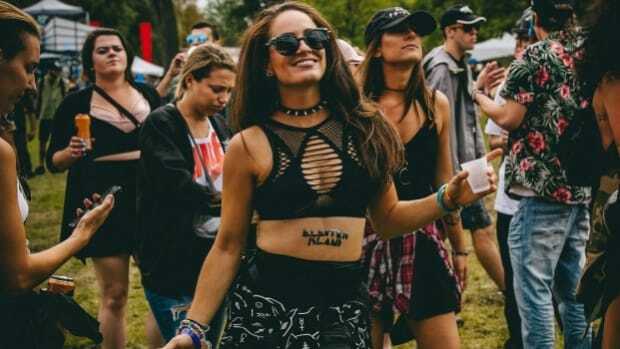 From house, to techno, and even a surprising bit of hip-hop, there&apos;s more than enough music to take in throughout the weekend of this three day, Memorial Weekend festival. 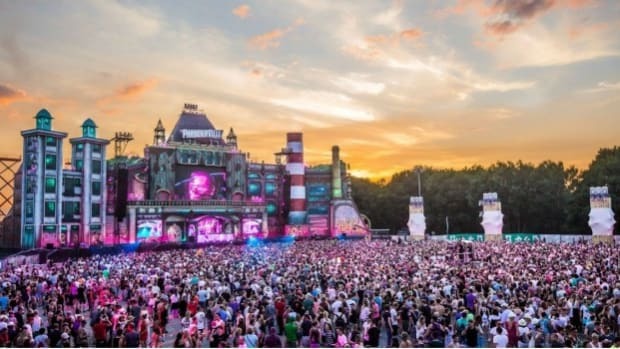 Get ready to burn a hole through your shoes from the fierceness of the 2-stepping that ensues as Movement Electronic Music Festival with these 20 can&apos;t miss acts. The group that helped make the iconic theme song for Netflix&apos;s original series Stranger Things, S U R V I V E are known for their eerie retro-futurist use of synthesizers. Much more than just the song that made them famous, S U R V I V E are sure to be one of the most talked about artists at Movement. Self-described as "metaphysical slow jams" Barclay Crenshaw is the true-name hip-hop side project of Dirtybird kingpin, Claude VonStroke. Making his Movement debut under his birth name, get ready for some groovy RnB jams that will shake you up from all that 2-stepping. With a name like Headless Horseman you have to be all about the dark and obscure. Pure and unfiltered techno, Headless Horseman is a mysterious no-face act bringing the true sounds of the underground to Movement. Get ready for a sweaty afternoon full of industrial style techno that mimics the sounds of manufacturing, a perfect soundtrack for the Motor City. Leon Vynehall is a relative newcomer in comparison to the decades of DJing experiences from many of Movement&apos;s artists. That being said, Leon Vynehall is quickly making himself known among the underground elite by fusing choice record selection with eclectic beats that frequently change in sound and genre. Perhaps some of the hardest working DJs in the scene right now, duo Hugh Cleal and Bryan Jones are the definition of Detroit hustle. From launching their own label Country Club Disco, promoting their own parties, and capturing the attention of Electric Forest as poolside residents, Golf Clap are quickly defining themselves as the go-to DJs for groovy house anthems and soulful disco. Get to the party early to catch these guys perform. Masters of the machine, Octave One have a stunning live set up that allows them to create an orchestra of sounds using drum machines and synthesizers. Full of high energy, Octave One perform much more like a band than a typical DJ set, using each piece of equipment to generate sounds on the fly. If you&apos;re looking for press play sets or USB derived song selection, you will not find that at an Octave One performance. Hailing from Germany, Recondite brings his moody and melancholic low BPM techno to Detroit for a daytime journey into the depths of your mind. Prepare yourself for some slow minimalist grooves that will stimulate your senses differently than your typical kicks and high hats. I know, it sounds weird. What does Danny Brown have to do with techno? At a distance, not much, but as one of Detroit&apos;s enigmatic and homegrown stars, Danny Brown represents everything that Detroit is about – innovation. Closely associated with fellow Berlin duo, Tale of Us, Mind Against are rising stars of the sonic stream of conscious. With captivating melodies mixed that guide the listener through time and space, paired with dance floor rhythms, Mind Against are definitely an act you don&apos;t want to sleep on. Berlin duo Pan-Pot, made up of Tassilo Ippenberger and Thomas Benedix have been riding a serious wave of momentum the past few years. Known for the eclectic knowledge of music and a steady eye for reading the crowd, expect a set from Pan-Pot that transverses genre boundaries but with plenty of thumping beats. The original alias for Green Velvet, Cajmere trades the fluorescent green mohawk for a straw cowboy hat in this house-heavy persona. Cajmere takes a step back from the futuristic grooves of Green Velvet to bring the party as Cajmere. Get ready, because Cajmere is gonna burn the place down with some of your favorite hits. New Jersey-native Kerri Chandler is one of the powerhouse players of dance music who helped to propel Deep House to the forefront. With crisp track selections, Kerri Chandler knows how to keep the floor movin&apos; and groovin&apos; across generations of fans. As one of the founders of legendary Detroit collective Underground Resistance, Robert Hood has been a major player in the techno scene for several decades. Between his solo project Robert Hood, and his collaborative gospel-house project with his daughter Lyric Hood, Robert has been pushing forward with innovative beats since the mid-80&apos;s. And with a live set, this is sure to be a top-notch set of the weekend. The Don, Joseph Capriati is returning to Movement for his third consecutive year – this time with the main stage performance! 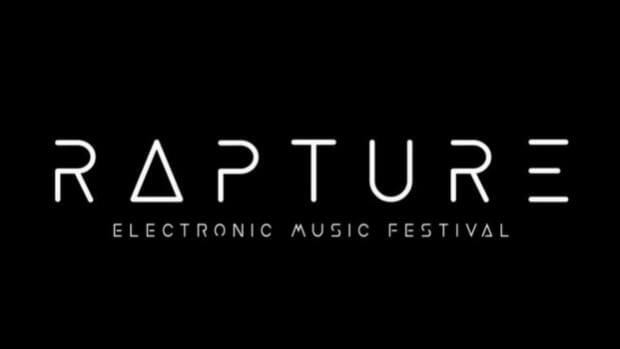 Joseph Capriati has been playing particularly tight lately, so we&apos;re excited to see what he cooks up on the decks for Detroit again this year. Oh yes, oh yes! The big man is heading to Detroit for a closing Monday night performance! Making his first return to Detroit since Movement 2014, the globally loved Carl Cox is sure to bring dancefloor burners that will end this year&apos;s edition of Movement with a BANG! In a rare performance from deadmau5&apos;s techno side project, testpilot, Joel Zimmerman is heading to the Motor City to put on a show for some of the country&apos;s most enlightened audiophiles. Love him or hate him, deadmau5 takes no shortcuts on production meaning this should be a treat for underground and mainstream listeners alike. As Resident Advisor&apos;s #1 DJ for four years running, Dixon has become synonymous as one of the best of the best in electronic music. As the head of Innervisions label in Berlin, expect some absolute dream-inducing soundscapes in this special 3-hour set that is guaranteed to take you on a journey start to finish. People don&apos;t typically think to pair techno with a full orchestra, but the combination has proved itself to be a beautiful combination time and time again by the likes of other Detroit natives Derrick May and Jeff Mills. This year, Movement is in for a special treat as another one of its favorite sons, Carl Craig, brings the Versus Synthesizer Ensemble to Hart Plaza. Check it out below! There&apos;s too much to be said about the legendary Belleville Three, made up of Detroit pioneers Juan Atkins, Derrick May, and Kevin Saunderson. Decades ahead of their time, The Belleville Three helped to introduce the world to techno at a time when American audiences were burning disco albums. Although they never hit the American mainstream, their innovative an futuristic sounds brought together by pairing drum machines with analog synthesizers helped to birth electronic music across the globe. In a rare performance with Atkins, May, and Saunderson, sharing the booth together, this is one set that you do not want to miss. Richie Hawtin has come a long way from his humble Windsor, Ontario origins. From jumpstarting his first label Plus 8 with John Acquaviva, to his many aliases including the infamous Plastikman, his Enter Sake, and of course the Model 1 mixer, Richie Hawtin has no short list of accomplishments. Always a Movement favorite, Richie Hawtin is performing a rare live CLOSE - Spontaneity & Synchronicity set, only first debuted at Coachella last month. 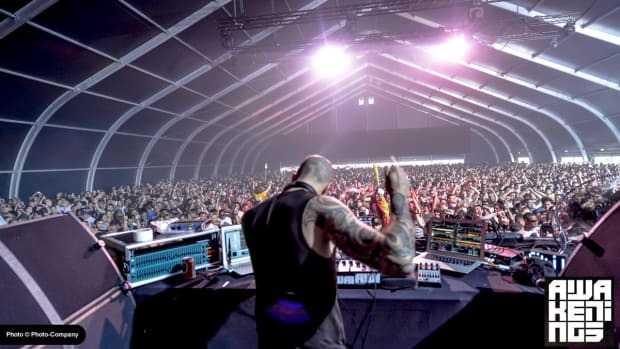 The 75-minute audiovisual journey gives Richie a chance to take electronic music &apos;live&apos; giving viewers the chance to closely experience the relationship between man and machine. As the last US performance of CLOSE, and only 8 other performances worldwide, this is one not to miss. Movement is returning to the birthplace of techno with an eclectic lineup that's gotten its fair share of criticism. Some of these music videos are unreal. 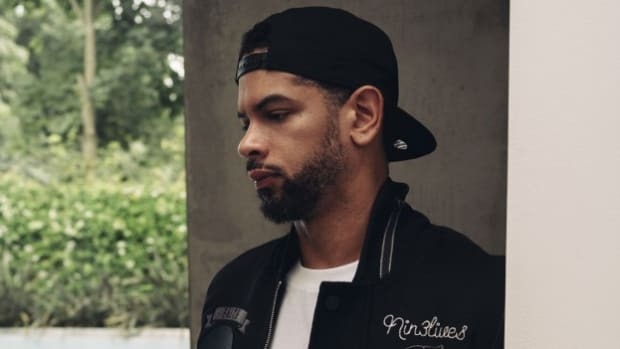 We caught up with MK before playing in front a packed out crowd in his native Detroit.